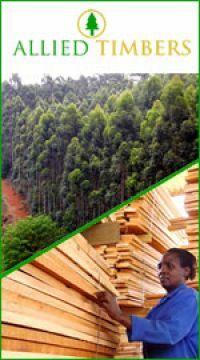 Allied Timber Zimbabwe and its subsidiary companies are providers of a wide array of timber based solution for both industrial and end user markets. Our products are of the highest quality and are produced under license from SAZ a member if the International Organisation for Standards whose standards we meticulously adhered to. We offer products in two categories, Quality Sawn Timber and Value Added Products. All our products are available from our wide retail network Altim City.